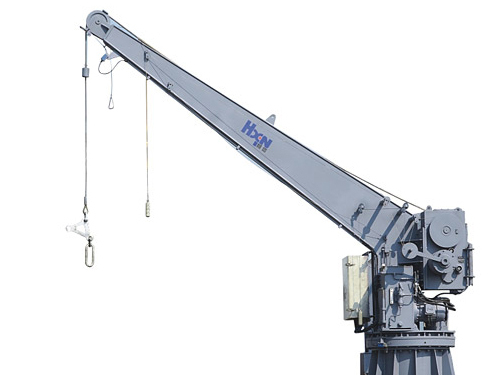 The electric monorail crane is special equipment used on marine for lifting spare parts and sundries. 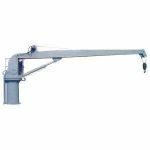 Design and manufacture of products comply in full compliance with current and applicable rules for lifting appliance. We can design according to customer's requirements.